Dennis Smith, 27, was stopped by Miami-Dade police early this morning and charged with possession of two kilos of cocaine and resisting arrest. 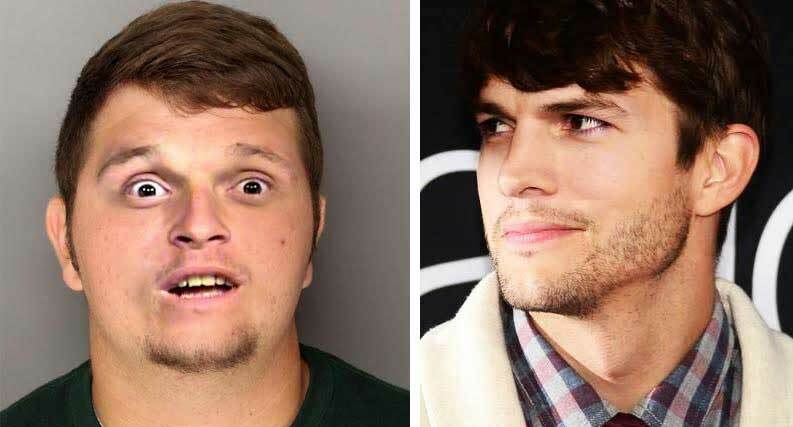 After being forcibly extracted from his white 1985 Lamborghini Countach, Smith told police he was Ashton Kutcher and would “sign free autographs” and cast them in his upcoming movie The Cocaine Dealer as policemen if they let him go. Smith said the two kilos were props from the The Cocaine Dealer he was currently shooting in Miami. Policed asked Smith why his driver’s license said Dennis Smith instead of Ashton Kutcher. Smith continued to maintain his identity as Ashton Kutcher and explained the “prop cocaine” as simply being flour even though it tested positive as cocaine. Smith said once he is released from jail he plans a lawsuit against the police department for false imprisonment and sexual abuse.